If the majority of working adults can be classified as millennials — and they are often described as being able to think outside of the box — how are they marketing their businesses to the next generation? 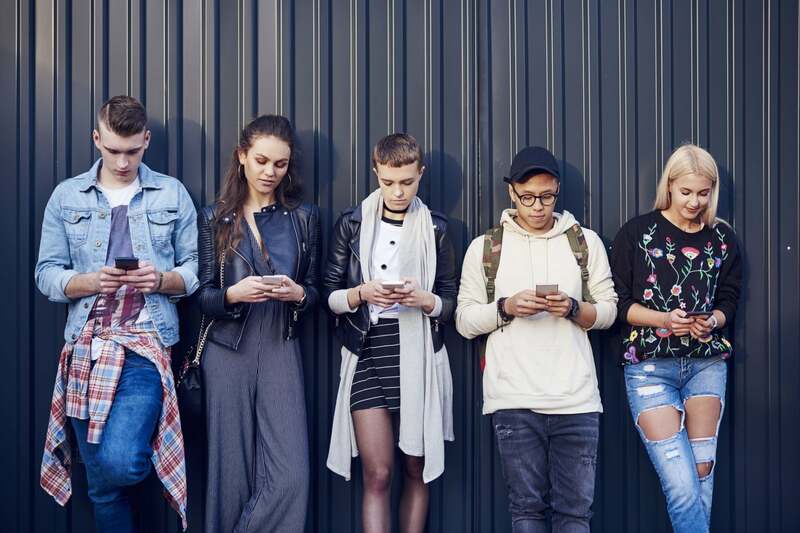 Those born after 1995, known as Gen Z, have grown up completely surrounded by technology, making traditional marketing efforts relatively useless. In order to capture the attention of the next generation, you have to be creative. If you are trying to get the attention of Gen Z, stop focusing your efforts on television and magazine ads. This generation does not consume media in this way. They live online, and that’s exactly how we grew a 7-figure business. Influencer marketing involves using an individual who has gained a cult following due to their job, posts and infectious personality. These individuals share content, potentially including your product, service or business, with their thousands — sometimes millions – of followers, influencing the purchases these followers make. Related: The Next Generation of Entrepreneurs Are Amazing. Let’s Support Them!